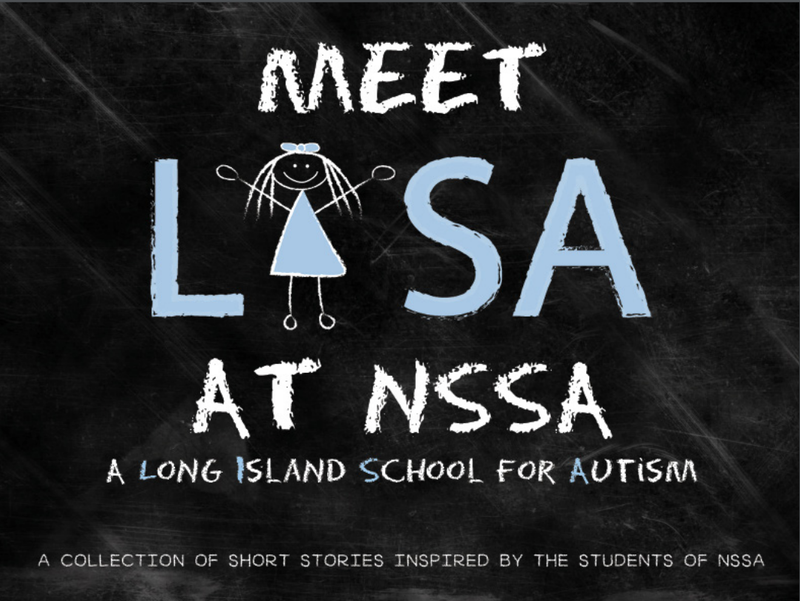 Meet LISA at NSSA is a truly one-of-a-kind book featuring stories inspired by those we serve and illustrations created by the students and clients of NSSA. The fictional character of LISA (Long Island School for Autism), an eight-year-old girl with autism, navigates a variety of real-life experiences that children with autism and their loved ones face daily. The impact of autism does not stop with the individual diagnosed. Parents and siblings also experience the far-reaching effects in countless ways and need a place to turn to for guidance. Nassau Suffolk Services for Autism is dedicated to providing the entire family with the hope, support and guidance they need. We hope that those affected by autism on a daily basis will be able to relate to LISA, her challenges and triumphs. Perhaps LISA can help classroom teachers to prepare their students to interact with their peers who have autism. After reading about LISA, we hope that a typical child will understand a little bit more about a classmate who appears to be different. Maybe the parents of that typical child will have more compassion for families that feel isolated by autism. We hope that through LISA’s voice, we will have the potential to touch the lives of many. Sometimes it’s difficult to relate to people. Sometimes people just don’t have patience. LISA doesn’t always want to be around people anyway. Sometimes she wants to be alone. If people don’t understand when you want to be alone, or you don’t understand when they want to be alone, being friends can get really tough. 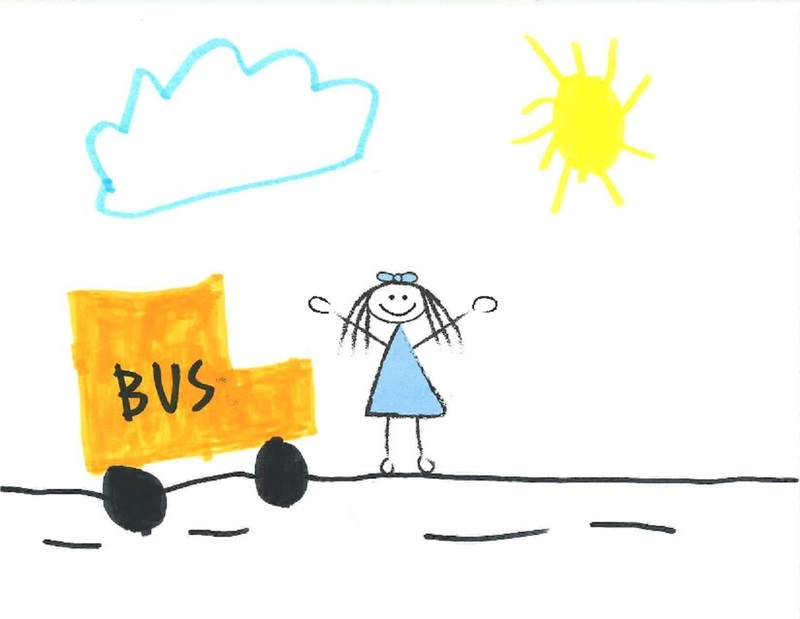 LISA didn’t know what a friend was before she started school at NSSA. As she began to get a little older, her teachers taught her that a friend is somebody who you like to spend time with and who likes to spend time with you. LISA doesn’t like to spend time with all of her classmates. You don’t have to like spending time with everyone. But, she does like to hang out with her classmates who will go on the swings with her and run around the school gym with her. Meet LISA at NSSA is a softcover, full-color book of 6 short stories. The book is now available for purchase for just $7 (includes shipping and handling) and all profits go to NSSA.